Key Modular Homes, based in Clifton Springs, has been helping people throughout parts of Western and Central New York achieve the “American Dream” since 1979. Key Modular Homes is a family owned business that provides “one stop shopping”, offering hundreds of floor plans with design flexibility, customization, and financing packages, in addition to specializing in complete “turn key” construction. Although Key Modular Homes specializes in “turn key” construction including basements, septics, driveways, garages, porches, etc., we do offer the opportunity for the customer to be his/her own general contractor. Key Modular Homes, located on Kendall St. in Clifton Springs has model homes on display. 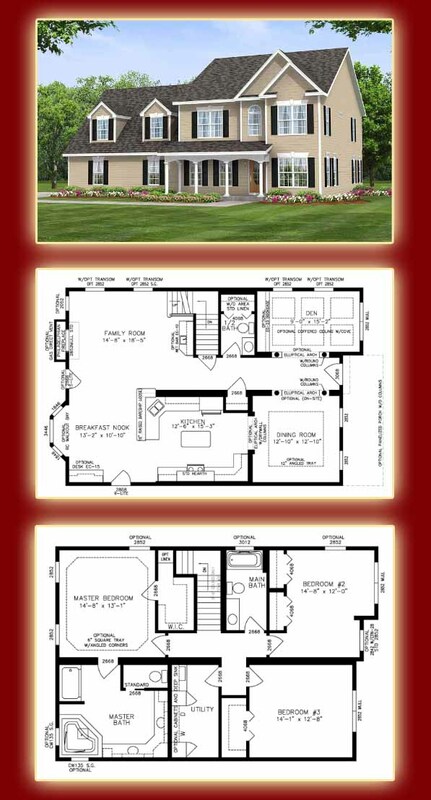 Our experienced sales staff can assist you in designing and customizing your own unique floor plan, whether it be ranch, raised ranch, split level, cape cod, two-story, or multifamily. Teaming up with the sales staff, Key Modular Homes also employs a full time Field Supervisor to coordinate construction and ensure quality, and a full time service department to support you throughout your warranty. 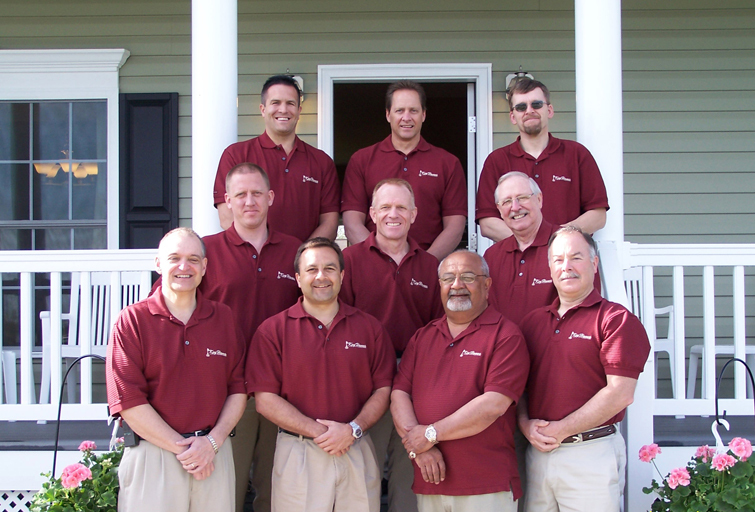 In all, Key Homes has over 100 years of experience building the “American Dream”. 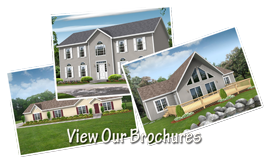 If you would like more information about owning a Key Modular Home, please feel free to give us a call at 315-462-2921 or check out our contact page on this site. Our model center is open Mon.-Thurs. from 9am-7pm and Fri.-Sat. from 9am-5pm. We look forward to hearing from you and servicing all of your housing needs.